Activating your mind, body and soul. 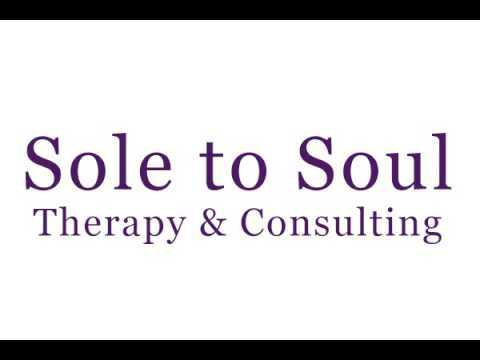 Sole to Soul Therapy specializes in helping individuals discover the best practice to assist with their mental and emotional health. Due to her own personal experience, Denice understands the dynamic impact therapy can bring to an individual in need. This understanding allows her to compassionately relate to her patients and implement that warmth into her relationships. Denice can assist individuals who are struggling with anxiety, stress, or learning to adapt to a health diagnosis. She utilizes many innovative techniques to help with these stressors, through the use of nature, exercise and therapy. Denice is one of the only therapists in the area to offer this unique method, which has been proven to be beneficial to the healing process. Sole to Soul Therapy offers motivational interviewing, marriage counseling, family counseling, grief counseling, and more. To begin your journey towards healing, call today to set up your appointment!